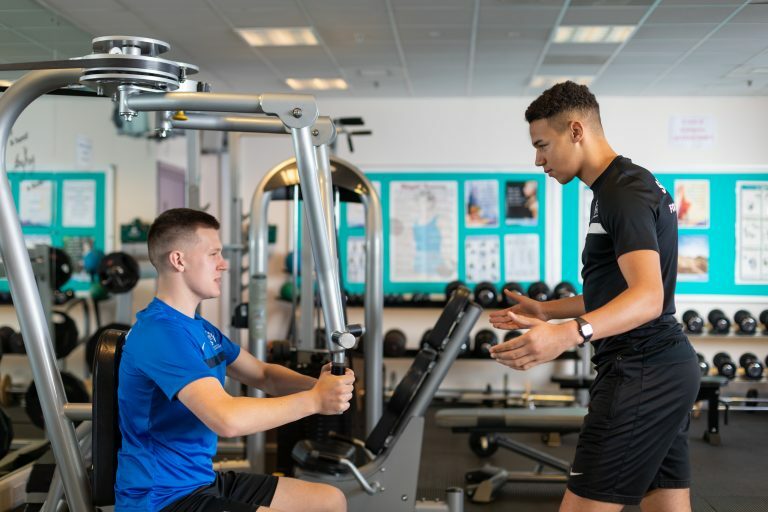 The Fitness Instructor Theory Certificate (Online) Level 2 provides the underpinning knowledge for all practical instructor courses. This course is a requirement in order to gain the full qualification as a Gym, Exercise to Music, Children’s Fitness or Aqua Instructor. 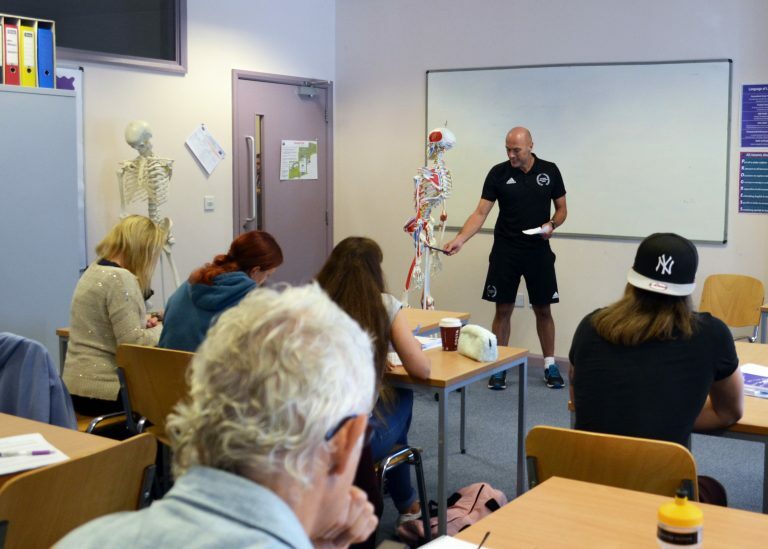 To study this course you must be enrolling onto one of our Level 2 practical pathways. This course is offered as an online package where you will be expected to access the online learning portal regularly to gain the required knowledge to pass your exams. There will be an opportunity to attend support workshops, however these are not taught sessions. Please speak to your tutors at your interview with reference to your suitability for this online option.